Emmanuel Macron is President – but what’s will it mean? The end of pre-election uncertainty is always good news for buyers sitting on the fence and for those for whom a Le Pen government would have been intolerable. But what about the long term and Macron’s policies? 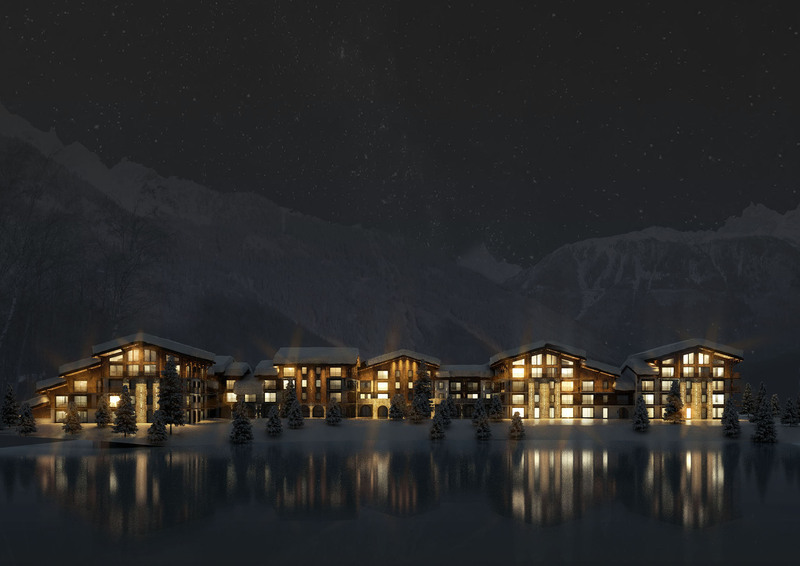 Trevor Leggett, Chairman of Leggett Immobilier, comments: “The result is positive but the hard work is still to come. For him to be able to govern properly and implement the policies that he has planned it’s vital that he wins a Parliamentary majority in the 577 seats up for grabs. 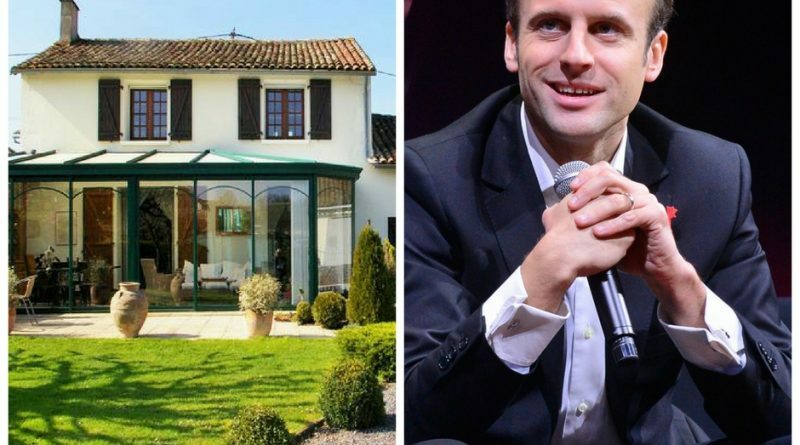 Without this he will be a figurehead, without power.” It is only after the results of next month’s legislative elections are known that we will be able to forecast how his Presidency will affect the property market here in France. However, we do have an insight into some policies he says he would like to implement such as cutting corporation tax, proposing to cut 120,000 public sector jobs and reduce spending by €60 billion. In contrast he would invest €50 billion in green energy, training, transport and justice. For those looking to relocate there, some positive changes for individuals too: 80% of households will be exonerated from paying Taxe d’Habitation, there will be a reduction of social charges on workers’ salaries and self-employed workers will be eligible for unemployment benefit and the earnings ceiling for micro businesses will be doubled. If able to implement his policies the (already strong) property market will receive a real boost. 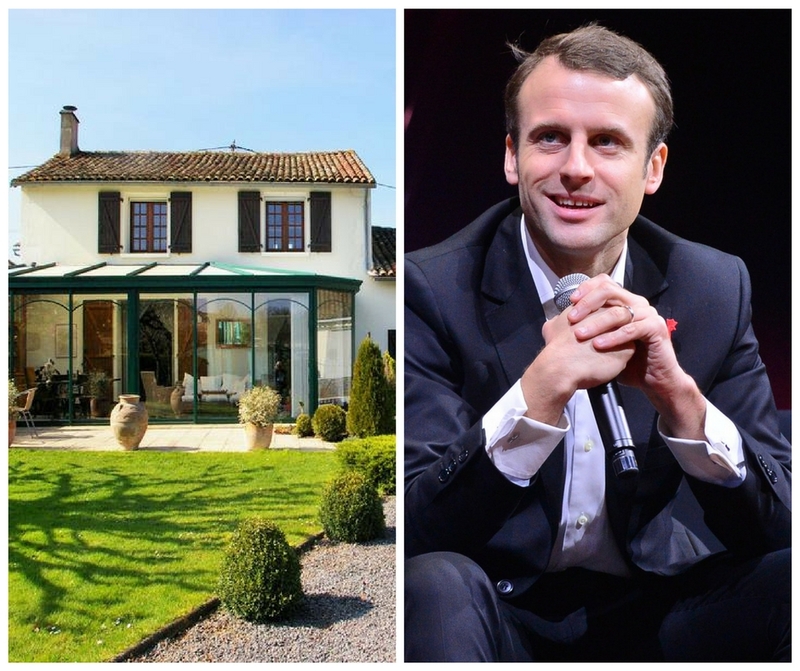 Domestically people will feel encouraged to invest in property, the self-employed will find it easier to get a mortgage and corporations will want to bring their businesses to France. International buyers will take real heart in Macron’s desire for a strong and unified Europe. Buying their own little parcel of France will be a real goal for many from the UK.